Winnemucca, the county seat of Humboldt County, is a mecca for outdoor adventure, cultural events and surprising discoveries. Easily accessible off the I-80, and within a few hours to Reno, Las Vegas and Salt Lake City, Winnemucca RV Park is the perfect respite for active freelance journalists and travel bloggers, as well as those simply seeking pleasant RV accommodations along their journey. We’re all about supporting an active lifestyle while you’re here. We welcome the growing wave of outdoor enthusiasts who enjoy working remotely from the road; young adventurous families along with retired or semi-retired visitors. Our grounds also offer a few permanent sites to qualified residents. Be sure and check out our Activities section and Events calendar on this site. These sections are brimming with amazing year-long attractions, as well as not-to-miss yearly events. 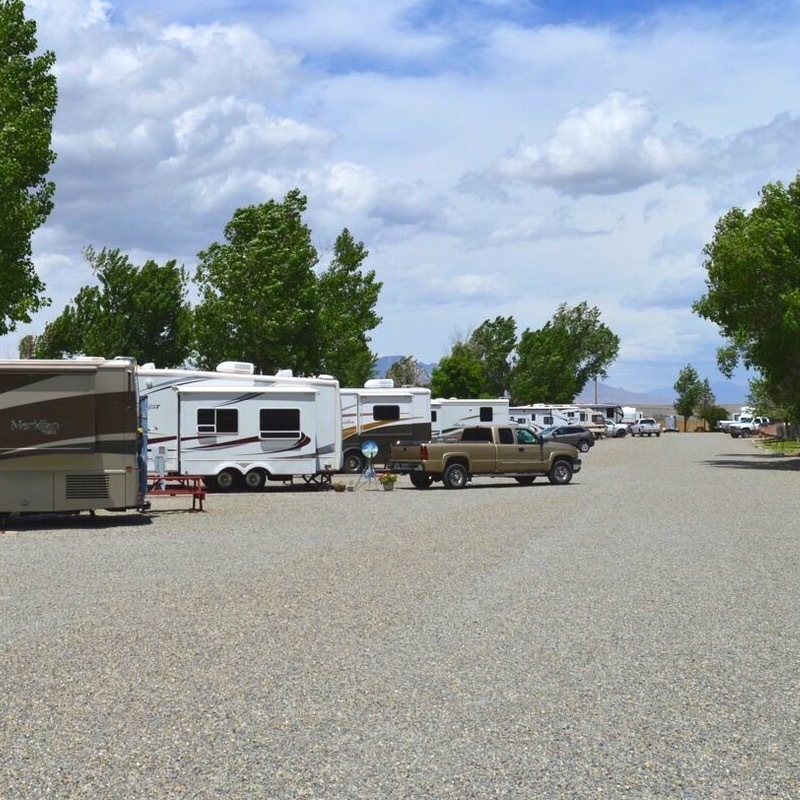 You’ll soon discover that Winnemucca RV Park is the perfect place to be for experiencing the best that Winnemucca and its surrounding areas have to offer! When it comes to keeping you rolling on your journey, we’ve got you covered with our “mini-camping world” parts & supply store. We carry various hoses and connections; faucets; electronic components; vent covers and much more. Don’t see what you need? We’re happy to special order!